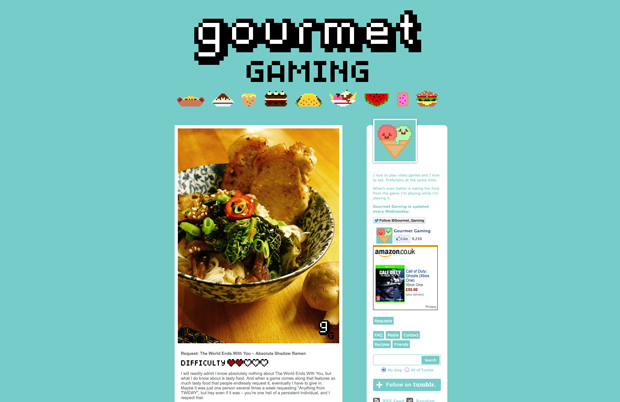 Technically yes, this game is all about food. You might not really think about it, but the sole point of Pac-Man is to consume as many pellets as possible before the ghosts kill you. 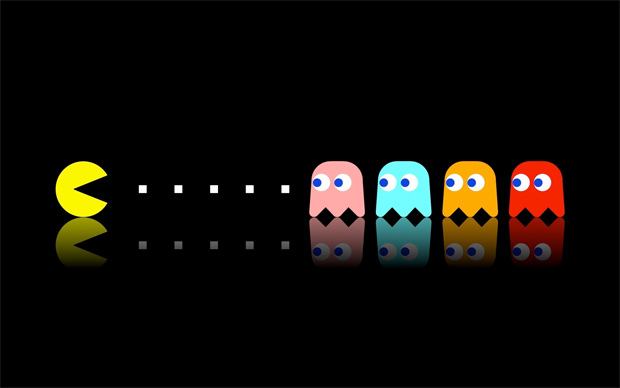 What those pellets are made of, we never really knew, but suffice to say it’s something delicious enough that Blinky, Pinky, Inky and Clyde want to stop Pac-Man from eating them. So beer might not constitute as food to some, but it is often a replacement of meals for others, so we can let that slide. 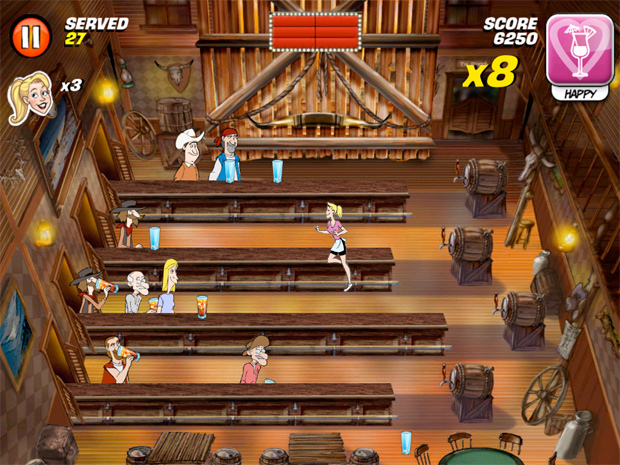 Tapper is a classic arcade game, pitting the player against the patrons, and serving up beer as fast as possible. It’s also known as Root Beer Tapper, but I think we know that bubbly goodness is not just soda. 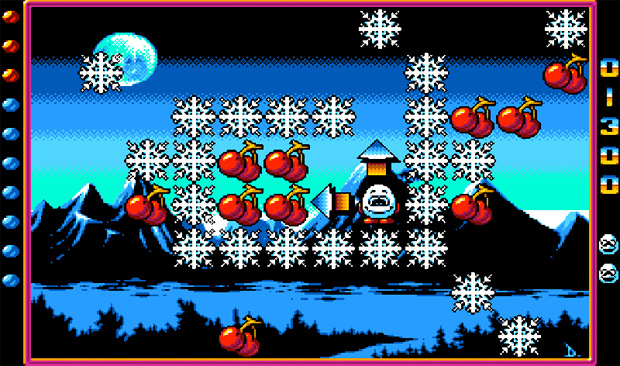 Fast Food and its sequel Kwik Snax are arcade style maze video game play (similar to Pac Man) developed by the awesome Oliver Twins and was released in the early 90s by Codemasters. Dizzy is one of my favourite video game characters of all time but I have to say that these games were kind of a low point in his career. 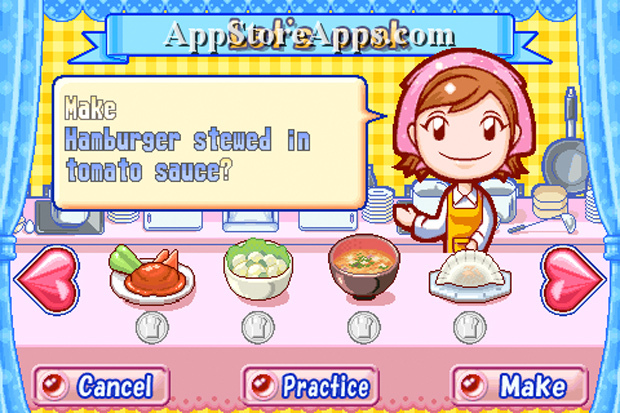 The Cooking Mama franchise took off in a way I think many didn’t expect. 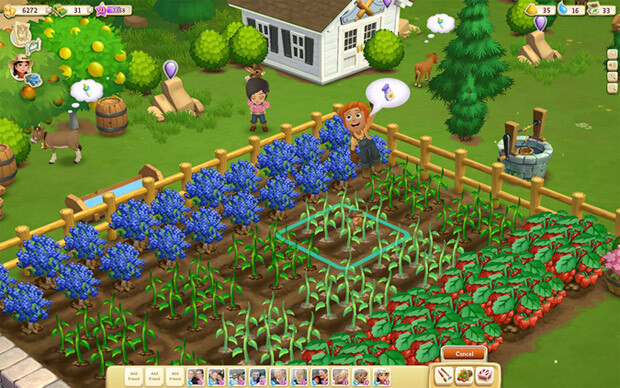 A compilation of cooking mini games, Cooking Mama has players unlock more and more difficult recipes to create as the game progresses. It also attracted a lot of negative attention from PETA for using meat based recipes. You can’t make everyone happy, I guess. 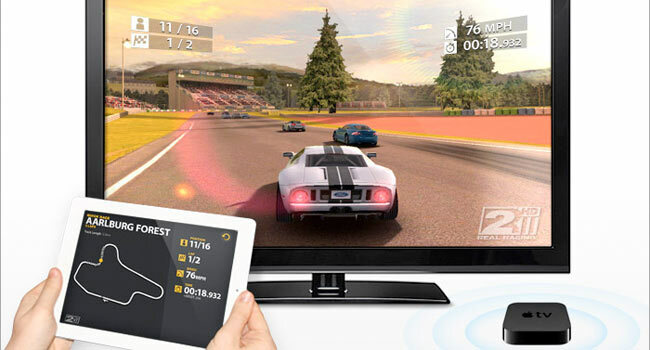 A time management game developed by GameLab, players have to serve customers as quickly as possible and efficiently, in order to earn a certain amount of money that will allow players to advance to the next level. 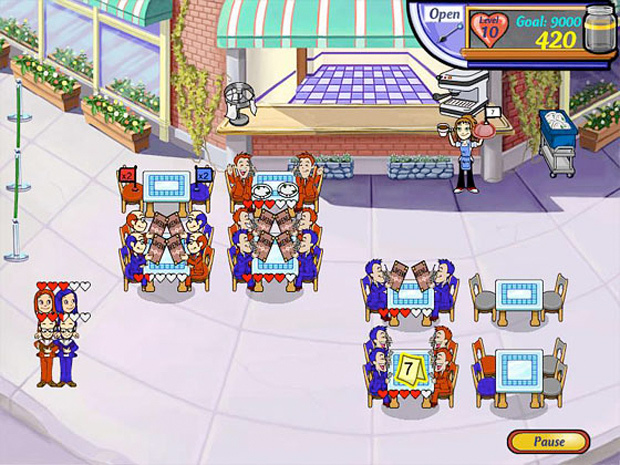 If you think being a waiter or waitress in real life is stressful, this game probably takes the cake, literally. 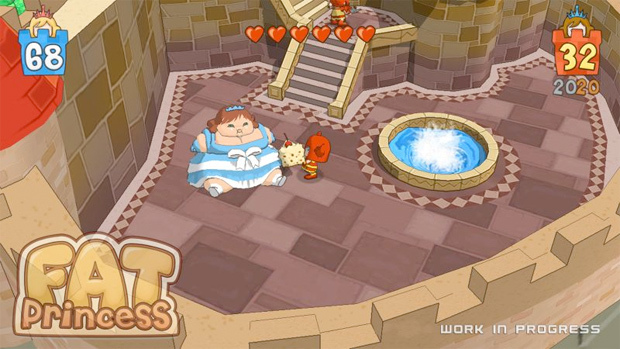 Fat Princess is a ridiculous but super fun multiplayer game on the Playstation Network, which consists of people in teams rescuing the princess and bringing them back to their own castle. 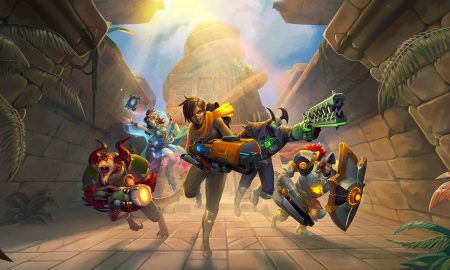 Players feed cake to the princess, to make it harder for the other team to carry her back to their base. 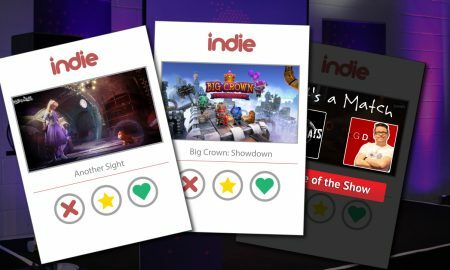 A game where the focus is cake; who doesn’t love that? 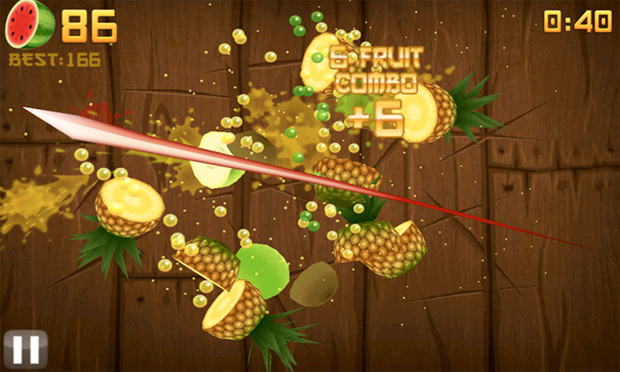 What is even more bizarre than the fact that there is an actual extreme sport about competitive eating is the fact that there is a video game based on the extreme sport about competitive eating. 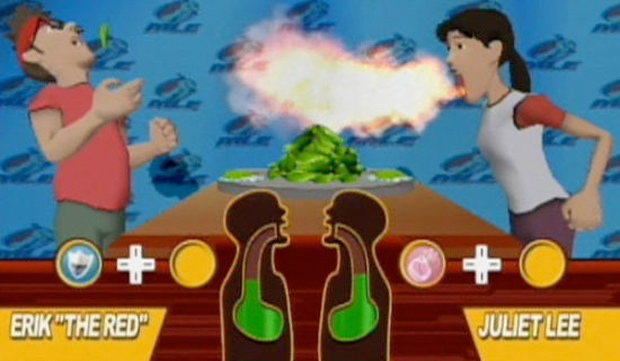 Major League Eating is a fighting game style WiiWare game that features some of actual MLE’s most recognized contestants, including Takeru Kobayashi, Joey Chestnut, Tim Janus, Patrick Bertoletti, Crazy Legs Conti, Sonya Thomas, Rich LeFevre and Juliet Lee, as well as a Kodiak Bear. I urge to to Google these people as there eating skills are actually pretty amazing! 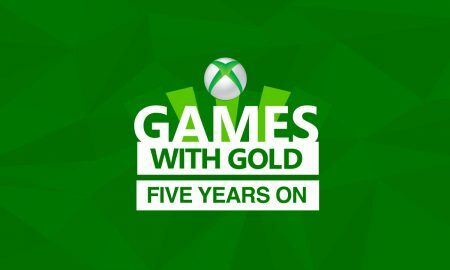 Although this game doesn’t include eating any food it definitely deserves an honorable mention as it is one of the most successful games of all time and has been ported to nearly every active console and mobile device.